My journey in genealogy began with the goal of finding as much as I possibly could because I was LOVING everything I found. Then I realized I was making mistakes in my facts and documentation because I was becoming a hoarder, rather than a smart genealogist. That is when I took the time to learn from experienced professionals in the field of genealogy and apply the strategies I was learning. 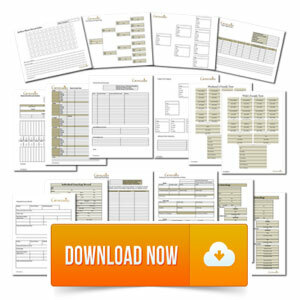 You can save hours of confusion when you document properly. Improve research organization and documentation with professionally developed genealogy research forms. These are my top 5 favorite learning tools for new genealogists! 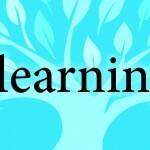 You can find the learning center by clicking here. They offer FREE training videos. Currently Family Search offers 21 different 5 minute “Beginning Genealogy Courses” for you to watch. 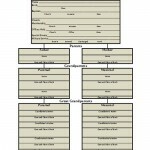 These are really well done, easy to understand, and a MUST for the new genealogist. Each video gives information and then asks you to take an action step as a result of watching the video. Everything is free on Family Search and a great place for new genealogists to start. Family History Centers are hosted by The Church of Jesus Christ of Latter Day Saints who is the primary benefactor for Family Search services (familysearch.org). These Family History Centers are open to the public and offer great services, and in particular to beginners. To find the Family History Center near you, go to familysearch.org and scroll to the bottom of the page, left hand side. You will see the box that says Family History Centers. Click on the “Find a Center” . My advice is to call the center near you during their open hours. Most Family History Centers have volunteers who will be helping you. Tell the person you are new and you’d like to stop by to get help in getting started. You will LOVE this FREE service! To find the Learning Center, go to Ancestry.com . If you have an account, then click on HELP in the top bar. A list will open up and click on Learning Center. Focus on the First Steps section. If you don’t have an account, that’s ok. Go to ancestry.com and look to the bottom of your screen and click Support Center. Once that opens, click on Learning Center on the bar across the top of your screen. Go to First Steps and OFF YOU GO! I love these free videos. You can also go to YouTube and search for Ancestry. Lots of great videos are available to you and FREE! Many new genealogists prefer a face to face method of support. I would urge you to find your local genealogy society. You may not find anyone who is researching the same families you are interested in, but you will find SO many people PASSIONATE about family history and genealogy research, and willing to answer your questions. Your local society may be found on the internet or Facebook. The easiest way for a new genealogist to find these online videos is to search on YouTube. Go to YouTube and put “DearMYRTLE” in your search box. Click on the DearMYRTLE channel. Under Playlists, you will find a group called “Beginning Genealogy Study Group (2015)”. Click on that and begin learning. You will love these learning group chat sessions! 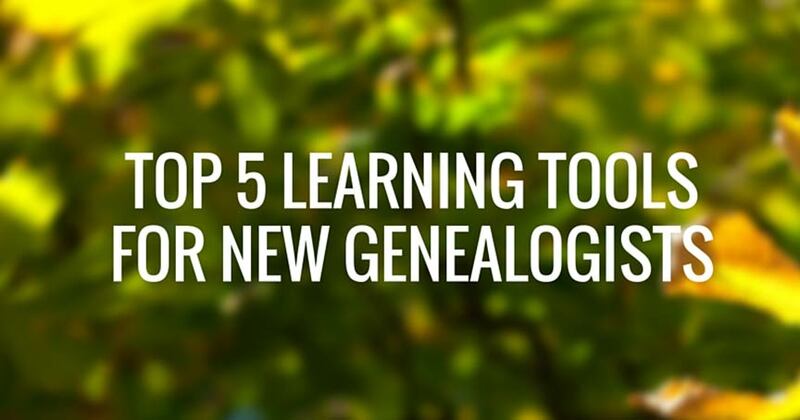 What other learning tools are you using to help you in your growth as a genealogist? Thanks for sharing your thoughts and ideas for Family History! I’m glad to see that others are doing it too! You are welcome! It’s easier to get started with baby steps!